Aki No Yuutsu: How To Eat Healthy When Go Out? 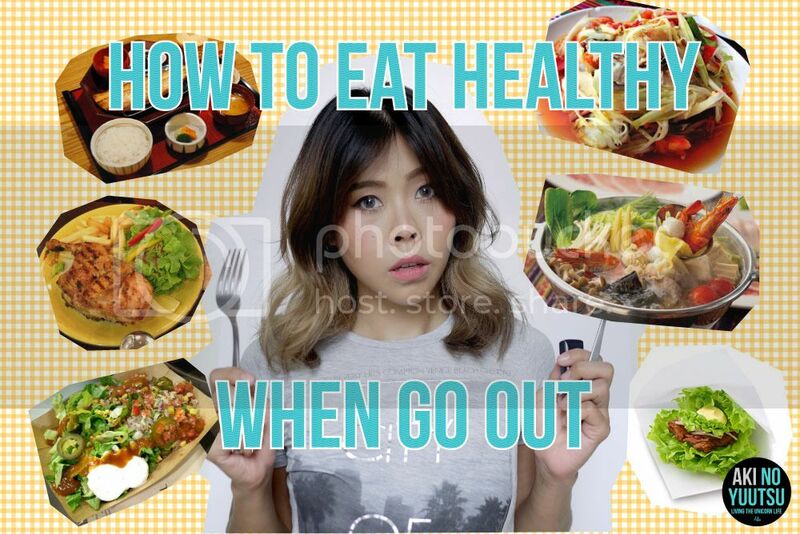 How To Eat Healthy When Go Out? Not that you're suppose to eat like this everyday. The best way is to do prep meal, but sometimes you just have to go with the flow.